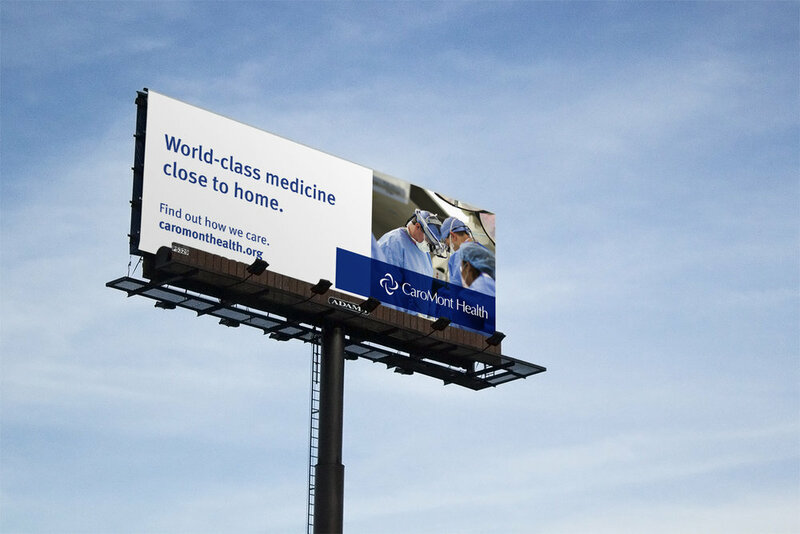 CaroMont Health is an independent regional health system focused on providing extraordinary care to the communities it serves. 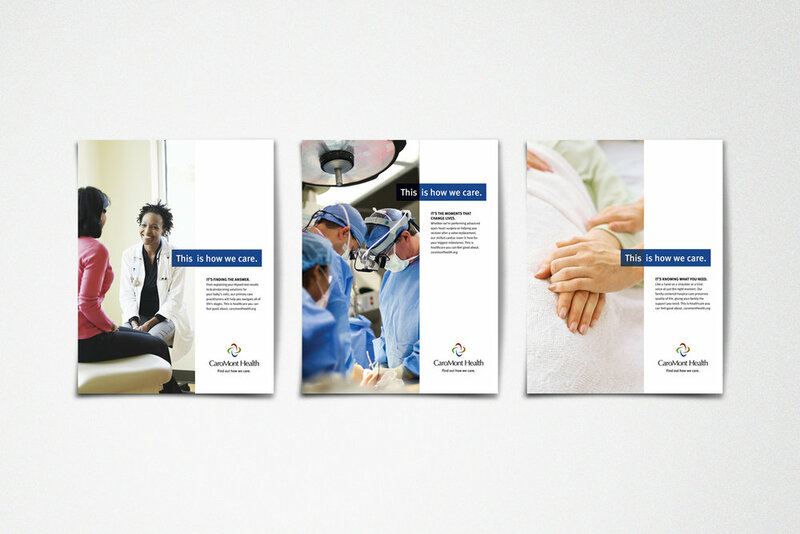 In order to revitalize CaroMont's image and to reassert its position among competing health systems, we repositioned the brand and then developed a campaign focused on discovery. 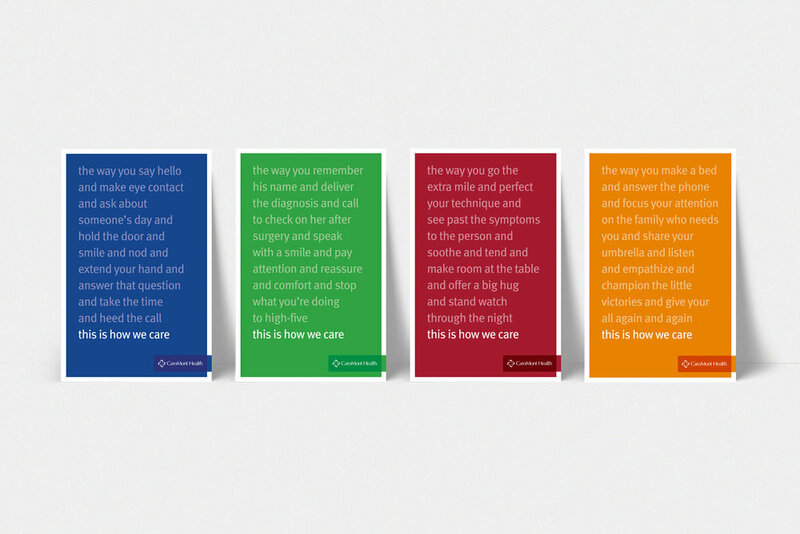 Find Out How We Care became the core platform idea through which CaroMont could invite community members to discover its advanced treatments and technology, conveniently located facilities, and all aspects of truly compassionate care.